GRA Consultants is a Healthcare Information Systems consulting company that is committed to providing our clients with creative, innovative and cost effective solutions for today's complex challenges. 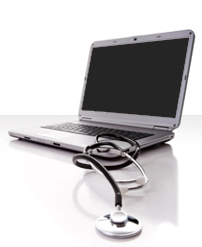 Since 1996, GRA has helped over 100 healthcare facilities across Canada and the United States successfully reach their information management and system implementation goals through customized IT services and solutions. Our team enjoys working side-by-side with clients, sharing in the enthusiasm for their missions, listening to their needs and ultimately, delivering solid business value. GRA’s ability to integrate easily into a client’s work environment allows us to effectively facilitate the transfer of knowledge, ensuring a smooth operational transition and long-term success. 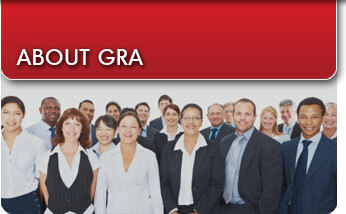 At GRA, we understand that true success depends on the satisfaction of our clients. Within three years of project completion, over 95 per cent of our clients welcome GRA back into their organizational community. They know they will once again benefit from our expertise and unique working style to attain their next set of goals -- on time and on budget. © 2010. GRA Consulting. Website by Hit Logic Solution.